First off, the biggest question: Snow or No Snow? Do you prefer your winter sporting events indoors or outdoors? What's your favorite bar game? What's your favorite of these non-winter sport? Do you prefer to compete by yourself or with a team? Who will you be rooting for in this year's games? What is your preferred winter beverage? What's your favorite snow day activity? 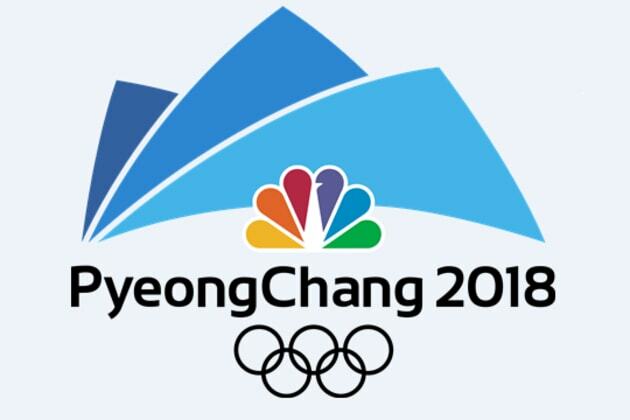 Get yourself prepared for this year's Winter games with this quiz!